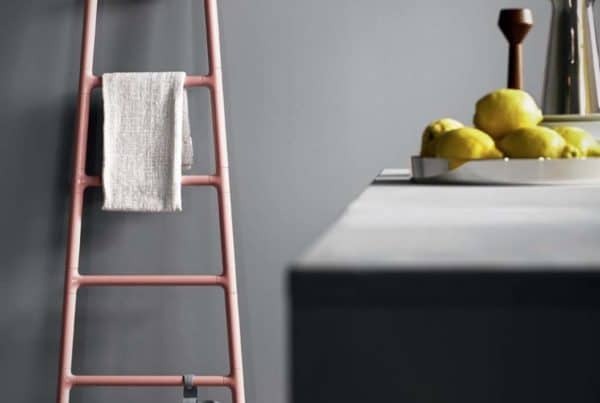 dwell started in 2003 from humble beginnings, designing and selling their own range of furniture and accessories through a small store in London. If you’ve not visited dwell for a while its definitely worth a visit! dwell is a great place to pick up different and designer items without the designer price tag. We had a look around their website to see what caught our eye. 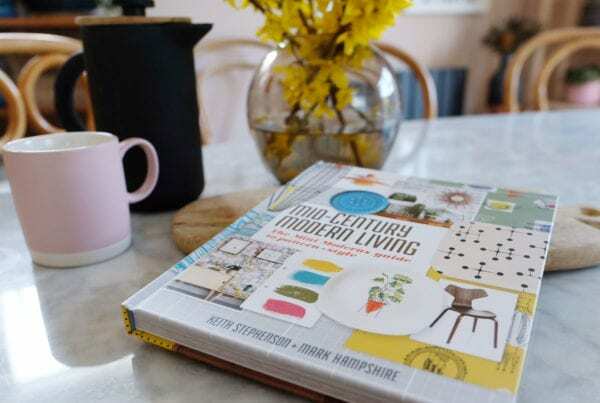 We’ve split our finds into great all year round buys and gifting ideas. Starting off with the big ticket items, dwell has some really lovely mid-century inspired furniture. If you love the look of the 50’s originals but prefer a new item, they have some really lovely options! 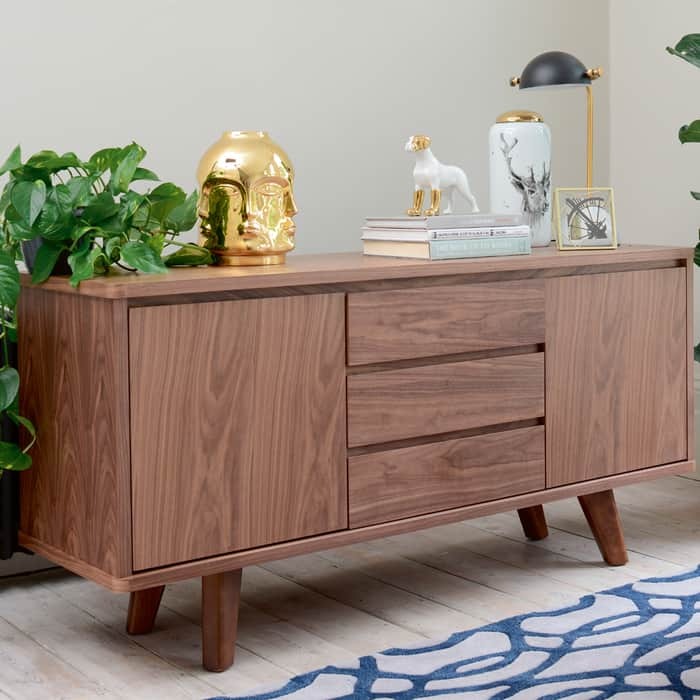 The Circa Sideboard is beautiful. It has great legs and lots of practical storage space too. We love the multidirectional grain effect and clean lines. 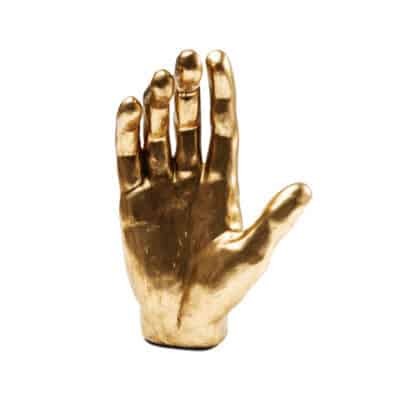 At £599 it is the most expensive item on our wish list, but its a statement piece that will last. We couldn’t resist adding one of dwell’s amazing swivel chairs to our wish list. 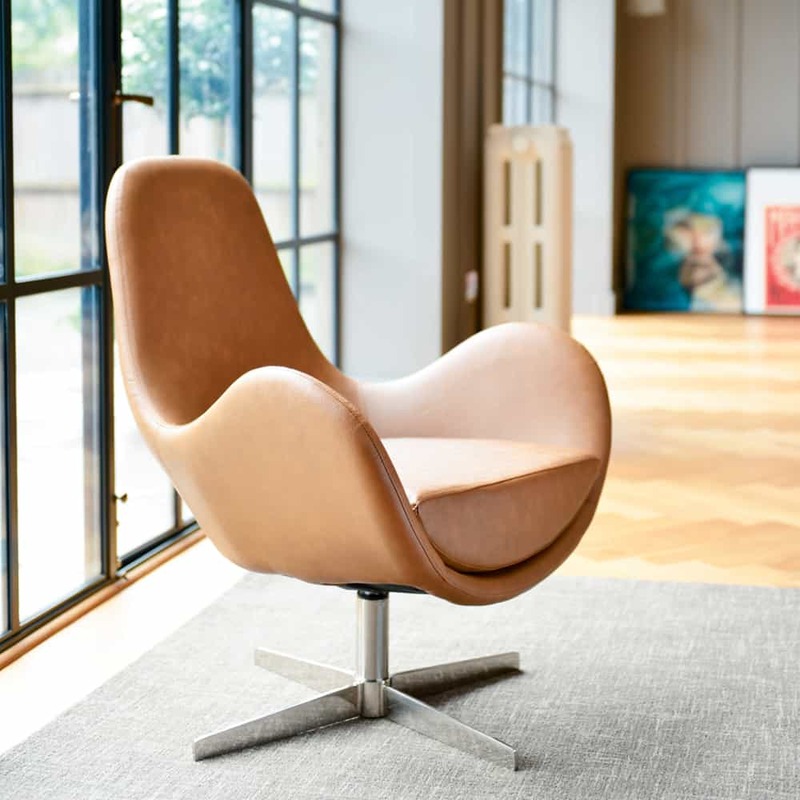 The Marcel has the feel of the Jacobson egg chair crossed with a Swan chair, with a hint of with a modern twist. We love the rich brown leather and the steel base. At £349 its a great alternative to vintage. 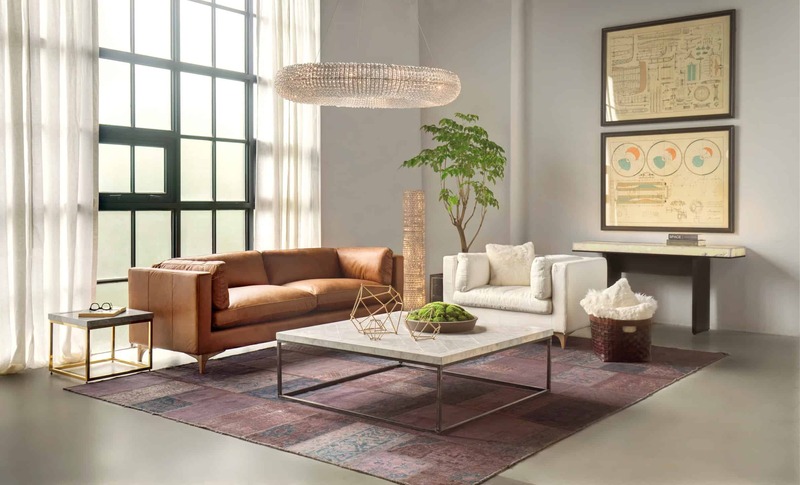 We’ve been looking at lighting lately and the Multi Globe Pendant Light really got us excited. 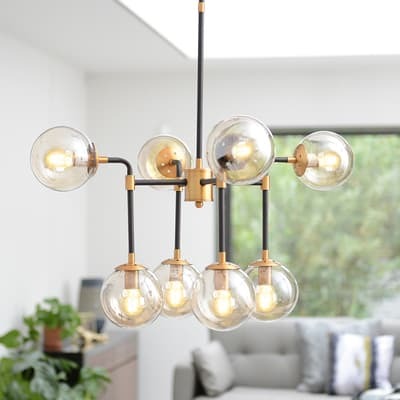 We love the grid light feel that gives it an industrial edge, but with a nod to the popular sputnik lights that are flooding the high street stores. As I type this blog its in the sale too, reduced to just £149 which is a great price for a light like this. 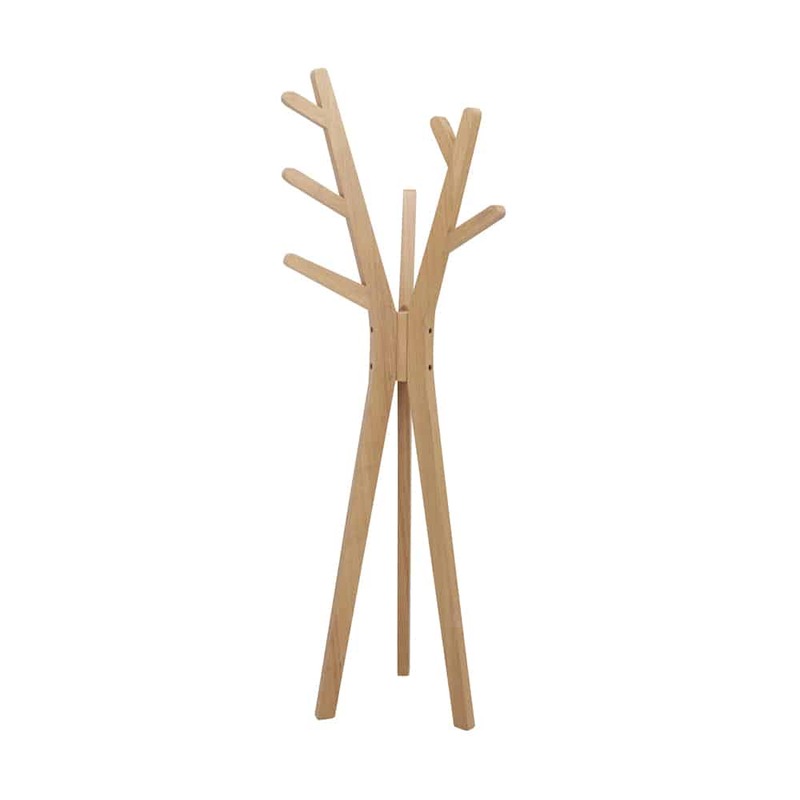 I’ve lusted after a tree coat stand for a while, but alas my hallway can’t accommodate one. dwell has a lovely one available in a range of finishes including Walnut (pictured), black and white. We’ve been loving marble lately (probably related to my current kitchen-diner project) and I’ve ordered this clock to go with my Saarinen marble table arriving this week. I can barely contain my excitement! 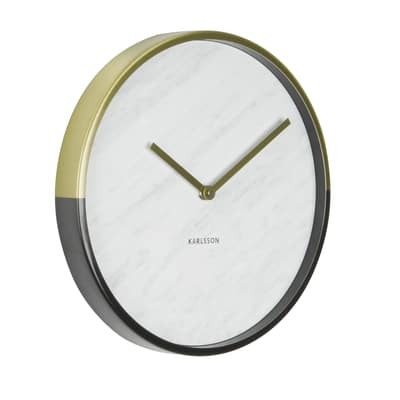 This lovely little Karlsson clock is dual toned with with gold and dark rim and has a lovely marble face. What says Christmas more than a sequin cushion!? 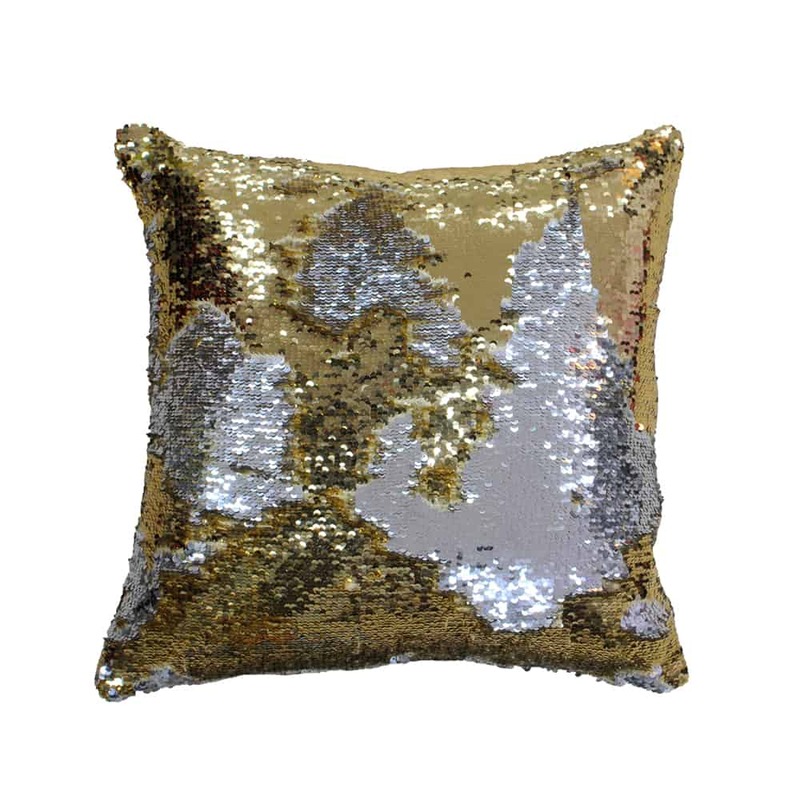 And the Glam cushion from dwell has some extra fun built in; you can stroke the Gold and Silver sequin to change the surface colour of the cushion or doodle to draw a picture and words for fun. Not the cheapest cushions but so worth it! We love these! Probably just the one, but take your pick! We recently ran an Instagram theme on hands and everyone loved the inspiration we found. Pick between a hand or Buddha’s left or right foot. 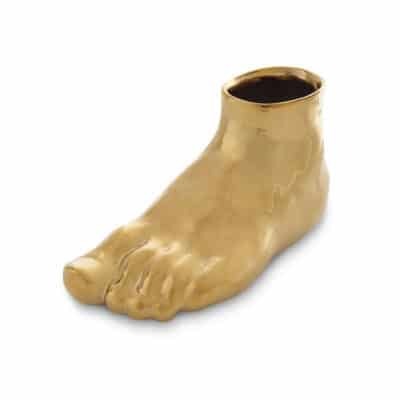 Hands are £49 and feet are now £12.50 in the sale.